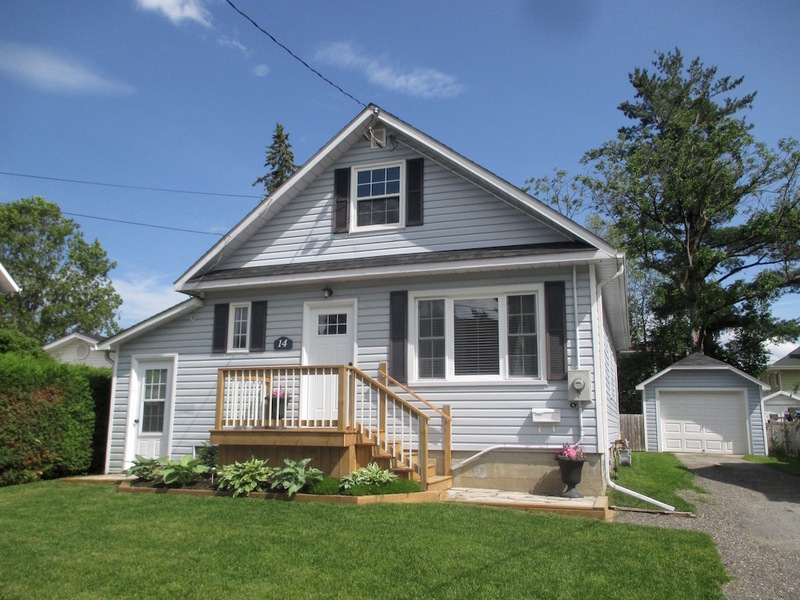 Welcome to 14 Alvin St. located on a quiet street in the beautiful town of Perth! This well maintained 2 bedroom home has hardwood floors, a newly renovated bathroom, a large master with access to the back deck, and many updates throughout. The property is fully fenced including beautiful landscaping as well as a detached garage. This home is perfect for the first time home buyer or retiree, close to all amenities. Call today for more information!